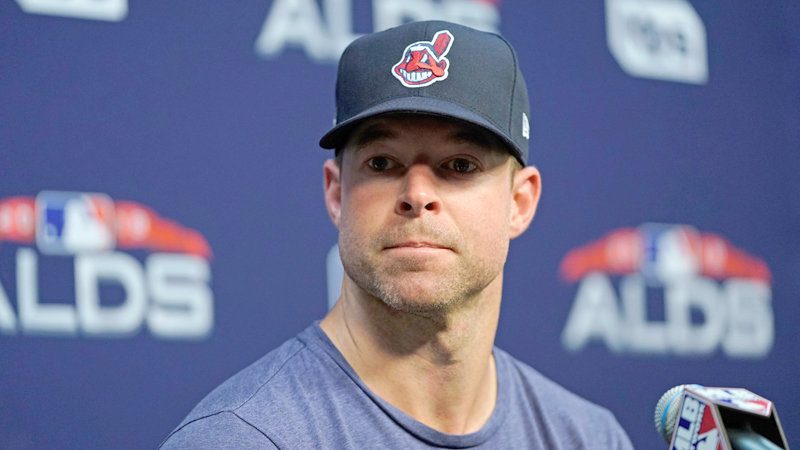 Relief pitchers are covering entire games for other championship contenders this October, but the Astros and Indians are ready to roll old school, starting with Cy Young Award winners Justin Verlander and Corey Kluber facing off in Game 1 today. “Whether a game I pitch or a month I have or a year I have is good or bad, the way I look at it is I’m looking forward to the next one ... not dwelling on previous outings or games, whether they’re good or bad,” he said. “Our job now is to take who we have now and get the best out of them. ... If we get where we want, my guess is that Trevor’s going to be used a ton,” Francona said. October 3, 2018 12:06 a.m.